L&T Infotech (LTI) has been positioned as a Major Contender and Star Performer in the Everest Group Peak MatrixTM Insurance AO 2016 evaluation. With a superior revenue growth in its Insurance IT outsourcing business compared to several other mid-sized providers, LTI has indeed strengthened its presence in the Insurance domain. The company’s willingness to engage through a managed services model, continued investments into product competency centers, and sustained enhancements to its proprietary portfolio helped it enhance its market positioning as a Major Contender in the Insurance AO market place. 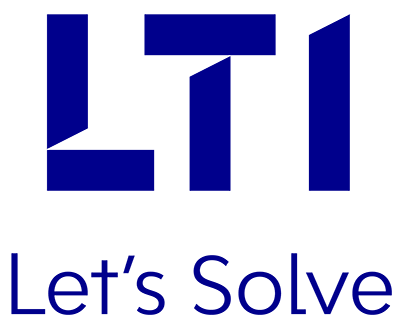 Within the Insurance sector, LTI offers specialized services to its clients, delivering tangible, proven solutions. These enable profitable underwriting, claims efficiency & loss prevention, along with new-age distribution and a delightful customer experience. The company leverages its heavy investments in domain, consulting, innovative solution accelerators and partnerships, to align with its clients’ businesses and their technology priorities. For more information on LTI’s Insurance capabilities, click here.